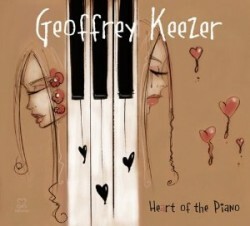 Pianist Geoffrey Keezer’s new solo piano album is Heart of the Piano (Motema Music, 2013). 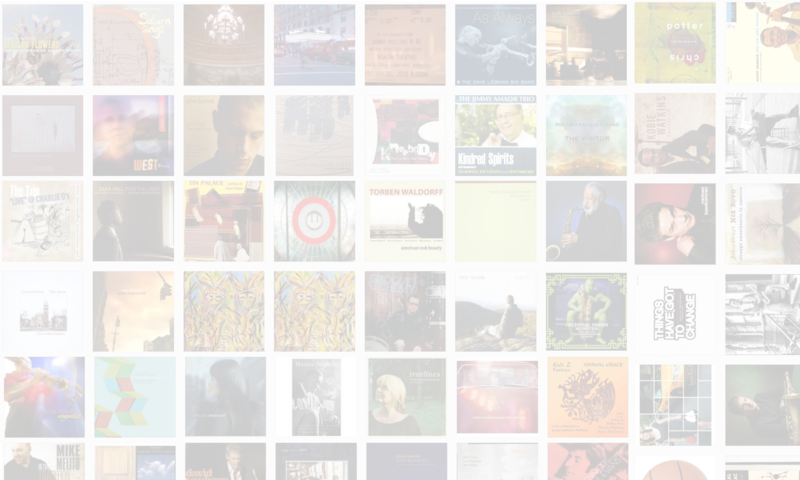 In this interview, Keezer talks about his time with Art Blakey; why he didn’t join Miles Davis’s band; the diversity of the projects he works on; and the art of playing solo. Learn more at geoffreykeezer.com and follow him on Twitter at @88keezer. Note #1: This interview was recorded in December 2011, but the album just came out, so the interview never aired. Note #2: This interview is being released on the same day as the launch of a Kickstarter campaign to bring back The Jazz Session for one year. Please contribute if you can. Thank you!